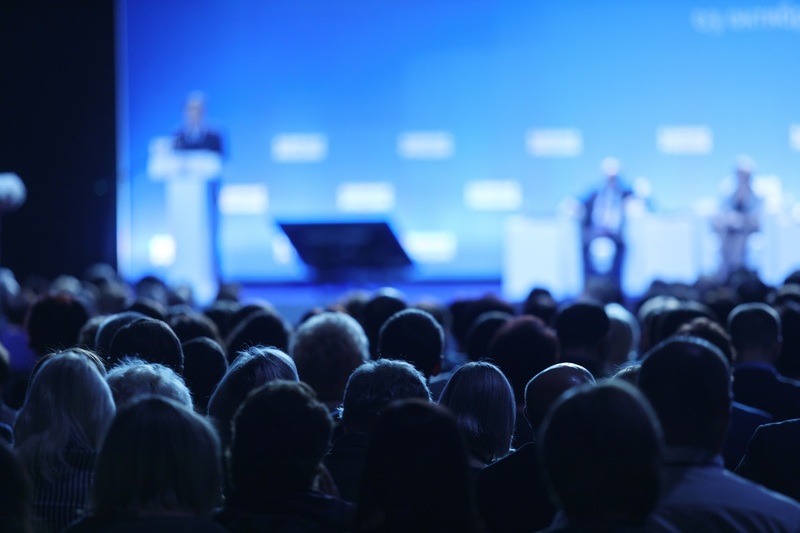 Ever since Bitcoin, cryptocurrency, and blockchain technology became more mainstream in late 2017, there has been no shortage of conferences. As any marketing managers for blockchain companies (or even just fintech companies in general) will tell you, their inboxes are brimming with special speaking offers, sponsorship opportunities, and conference partnership emails — all of which promise to be the next big thing in the cryptocurrency space. Regardless of which one attends, going to too many can induce conference fatigue. Fighting conference fatigue is not as easy as one may think, but important to keep one’s sanity. It might seem attractive to go to as many of these as you can and it’s understandable that some of these are held in places you’ve always wanted to go. However, just because Conference A is held in Tokyo, it doesn’t necessarily mean that the conference is worth attending. Do your homework, see who is hosting it, the topics covered, and ascertain whether it is even worth attending. If it doesn’t this does not necessarily mean that the quality of conference is poor, but that it doesn’t make sense for your industry. Strategic selectivity in which of these many conferences you can attend is a preventative step against conference fatigue. This may seem like a given, but it is something that can make or break a conference for the individual. A good rule of thumb is to arrive before the conference starts (I usually do the night before) and leave the day following the day if you’re able. This allows the individual time to get their bearings, maybe even register and get their badge early. Additionally, this leaves ample time for impromptu meetings with contacts made at the conference itself. There is nothing helpful about randomly attending talks, only to find that you missed a much better talk. Potentially worse is sitting in a talk track or breakout session that doesn’t make sense for you. The conference agendas (while often loosely adhered to timewise) are useful in reducing the stress of floating around the conference. If the conference is in the same venue as your hotel, honestly this is a pretty good idea. 20 mins tops, but it’s incredibly helpful. The networking events at conferences, the concerts, the bars, and the parties are great opportunities to meet new contacts. However, if one doesn’t pace themselves, they may light all their dry powder on that first night, and be unable to attend following events — or worse, the next day of the conference itself. How do you usually avoid conference fatigue? Tell us your tricks in the comments or on Twitter! The post Top 5 Ways to Combat Conference Fatigue appeared first on NullTX.